National Iced Tea Day is June 10th and there are some free offers to take advantage of! 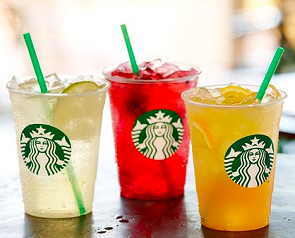 At Starbucks, get free hand-shaken iced teas when you buy one. 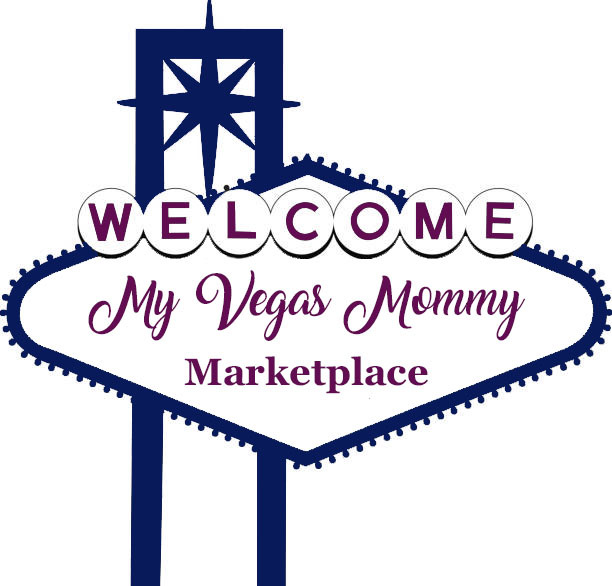 Flavors, blended with fruit and spices, include Raspberry Limeade, Pineapple Berry Blue or Golden Monkey Strawberry Lemonade teas. No coupon is necessary. At Teavana on Fridays and Saturdays in June, stores are offering chances to win free tea for a year, free iced tea beverages and 50 percent off full-priced items. Plus, save $25 on a $60 purchase with free shipping using code BIGDEAL at Teavana.com. 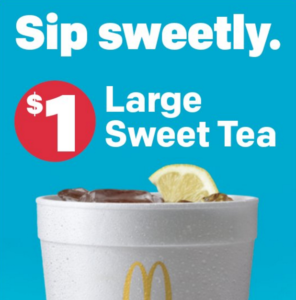 McDonald's is offering $1 Iced Tea too! Today only, at participating Walmart stores, Sip Your Summer offers a bottle of Snapple beverage for free with this printable coupon. Choose from either a 16-oz. tea or an 18.5-oz juice drink.